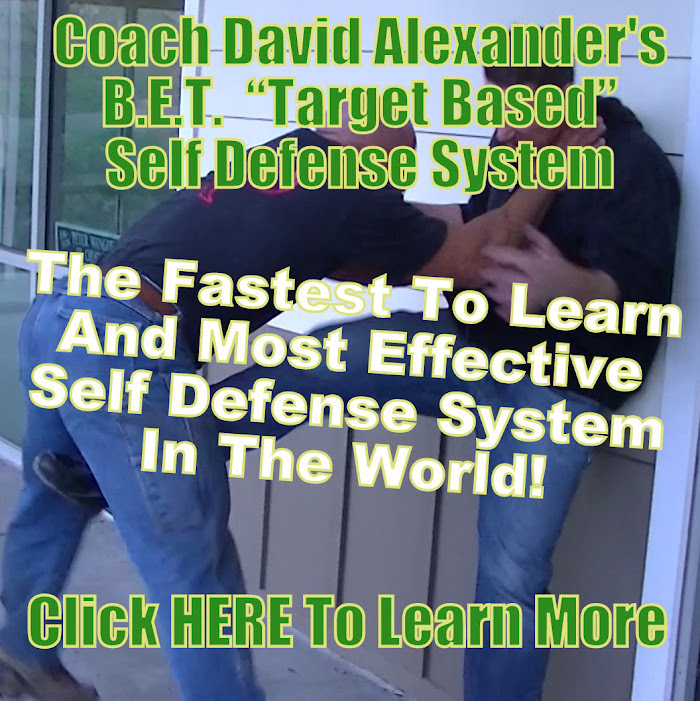 ← Coach David Alexander Strength & Conditioning Testimonial by Luanne H.
Ask Coach David. Subscribe to my YouTube Channel to see the answers first! Subjects: How to Fight, Self Defense, Strength & Conditioning, MMA, Weight Loss, Weight Gain, The Paleo Diet, and even Economics or just anything you want. Thanks for watching! Subscribe, Like, Comment & Share. Posted on July 1, 2013, in Uncategorized and tagged ask a coach, ask coach david, david alexander. Bookmark the permalink. 1 Comment.